Industrial music showed a rising tendency, and much of its grandness and expansiveness began showing clearly during the nineties when good records were coming out in tons and the genre broke into the mainstream for a while. Back then, even if you didn't select something from the genre acts that were thriving, it was likely to get a good industrial album from your local record store by chance, only based on the feel of its cover, its titles and overall aesthetics, even if you hadn't sampled the music first. 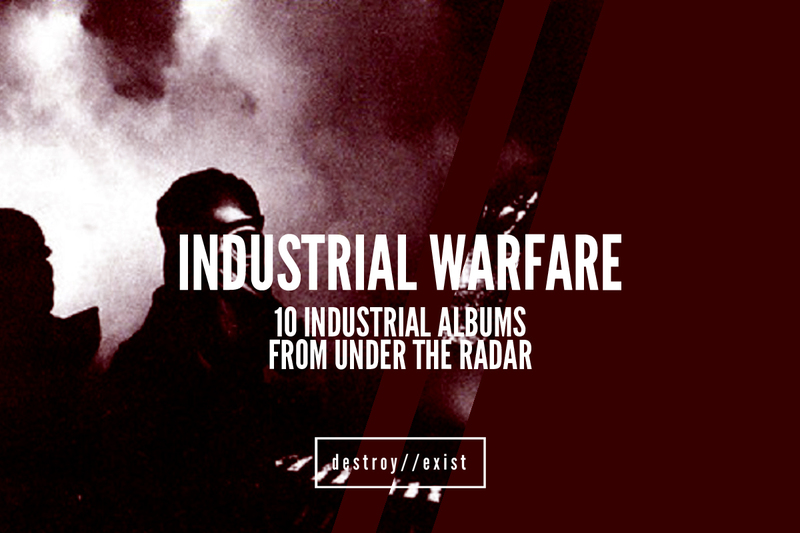 Here is a list of ten industrial records which didn't get close to the notoriety that Ministry, Nine Inch Nails, KMFDM, Fear Factory and other popular acts received back in the day, but are still worthy of some spins. 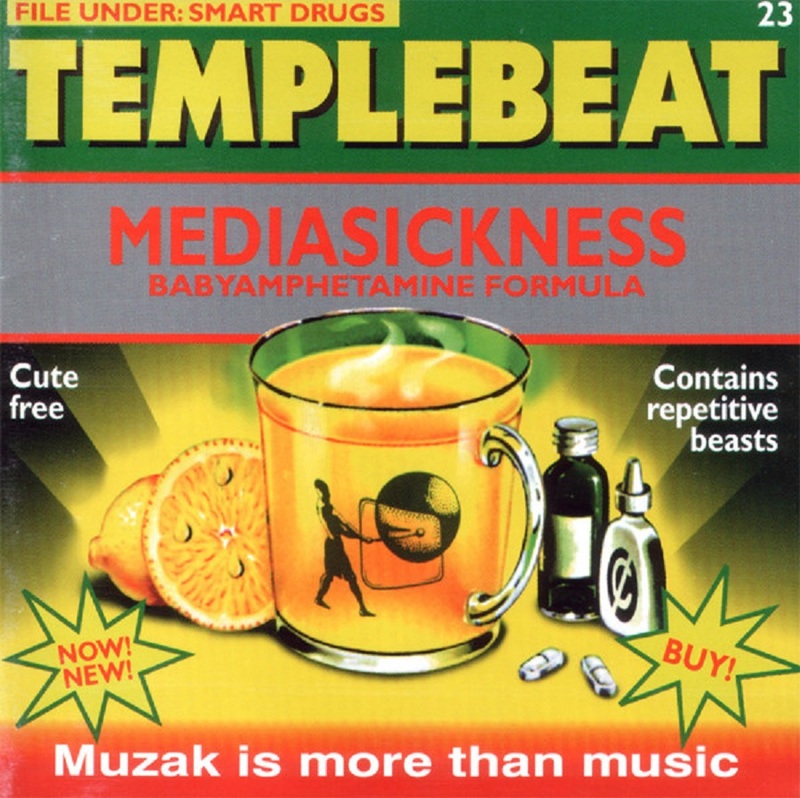 Coming from Italy, Templebeat released more than a few albums, singles and EPs between the years 1991 and 1996 when they remained active. Mediasickness is an interesting work of industrial electronica which became a bit more popular than their other albums due to the fun take on Dead or Alive's You Spin Me Round (Like A Record). 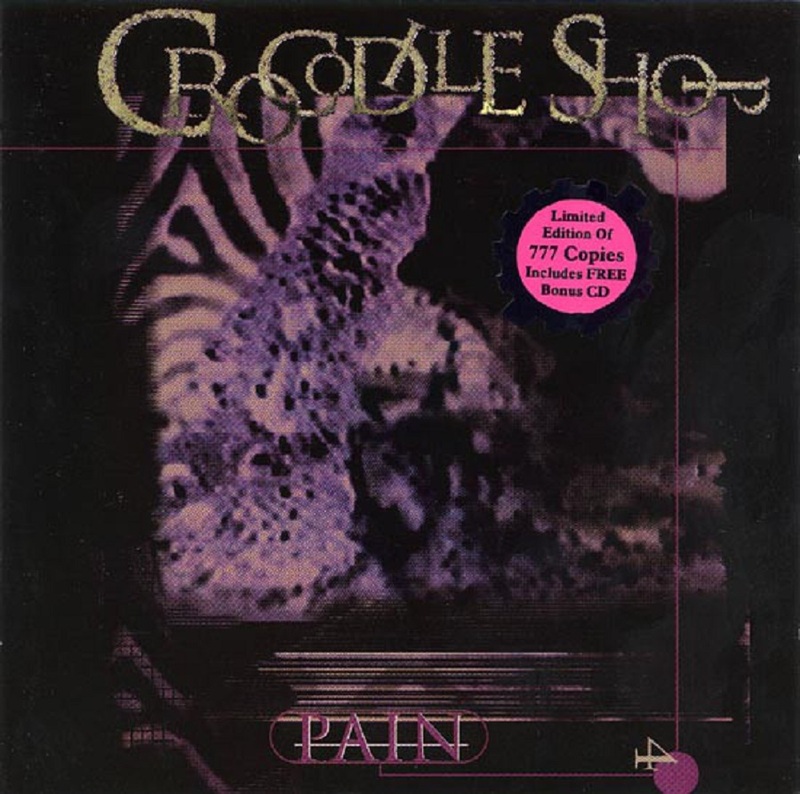 Berlin's Crocodile Shop took elements from the dark post punk sound which influenced them the most and added an electronic, industrial feel through a more intricate style of production. They had a bit of a commercial breakthrough with 1993's Celebrate The Enemy, and until 1997's Pain they showed consistent evolution with their rich sound. The album came with a limited edition bonus disc of live material that demonstrated their dynamic live presence. Croc Shop continued releasing stuff until the early 2000s. Swiss industrial band, Swamp Terrorists, formed in the late eighties and released a decent amount of records during the following decade with consistency and matching aesthetics, but their productivity seems to be over around 1996. 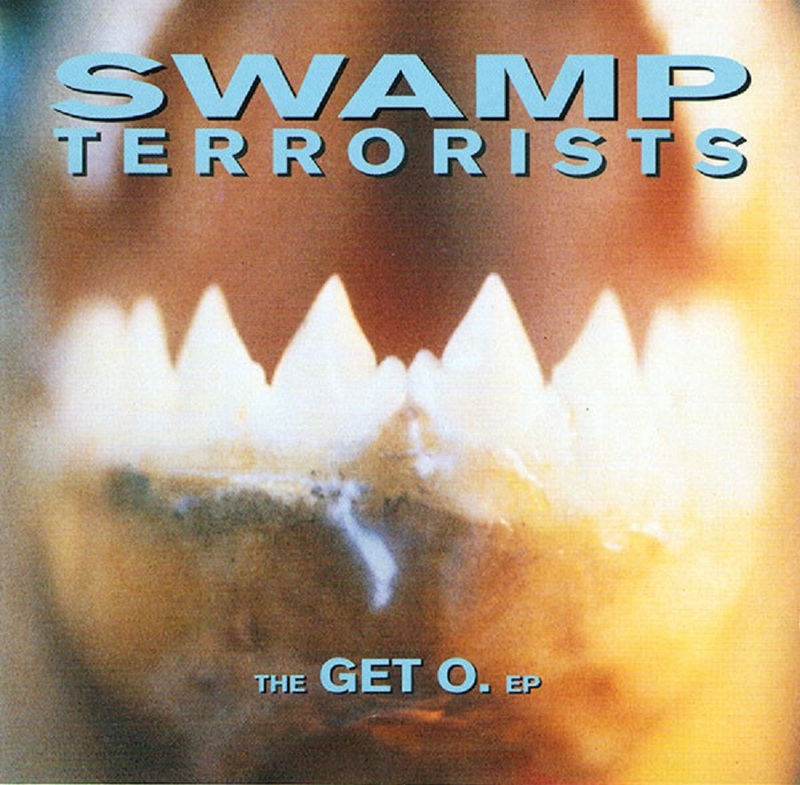 The Get O. EP is a bit of a stale, but characterful exhibition of rabid industrial, and it came paired with a second disc overloaded with remixes of their sly track, Brainfuck. Surely non-essential, but definitely very dynamic and amusing. 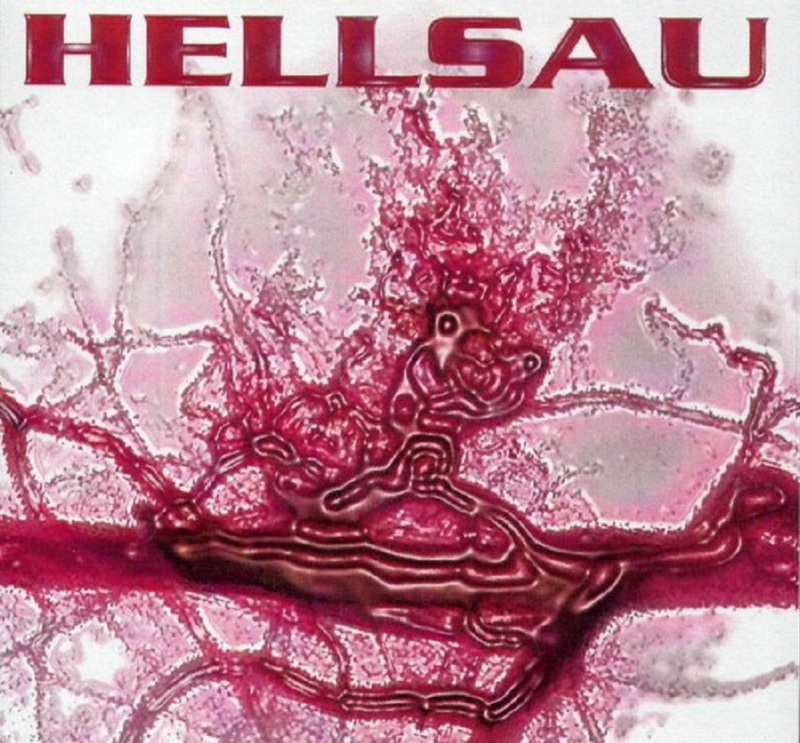 Formed by STR of Swamp Terrorists, Hellsau released only one album in 1997. This time around the approach is more dance and techno-inclined, and Vain does a great job at mingling its electronic fury with heavy guitars, all around sounding like an impressive KMFDM knockoff. 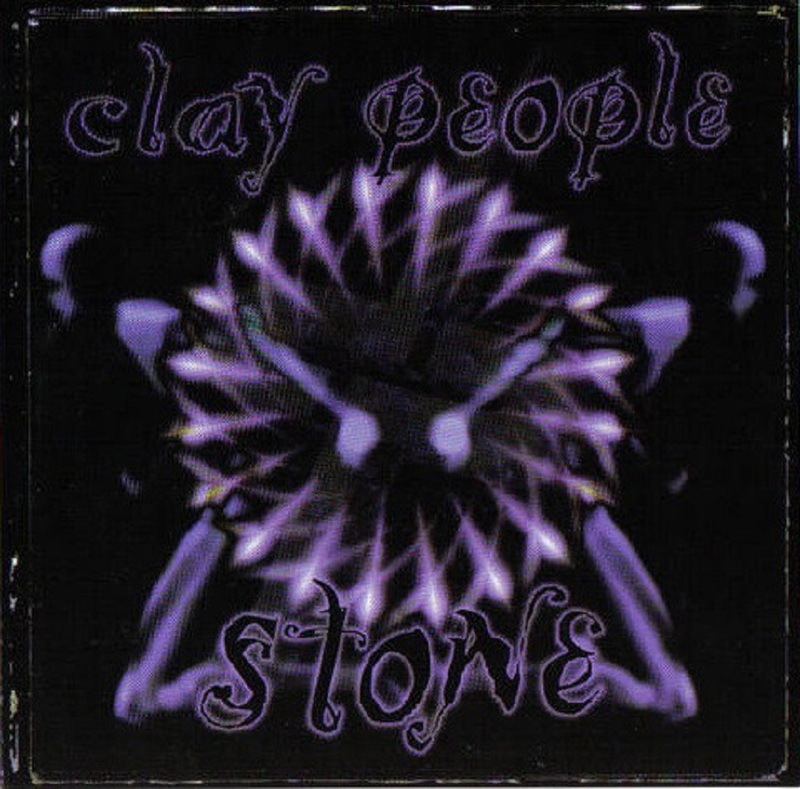 New York's Clay People started in the mid-nineties and were a more weighty and down-to-earth equivalent of the nu metal sound that had already begun to boil and evolve by the time Stone - Ten Stitches came out. The band's sound is dark and thunderous, oftentimes groovy like White Zombie, usually more straightforward rock-inclined like Stabbing Westward, and most of the time gritty and cutting-edge like Ministry. 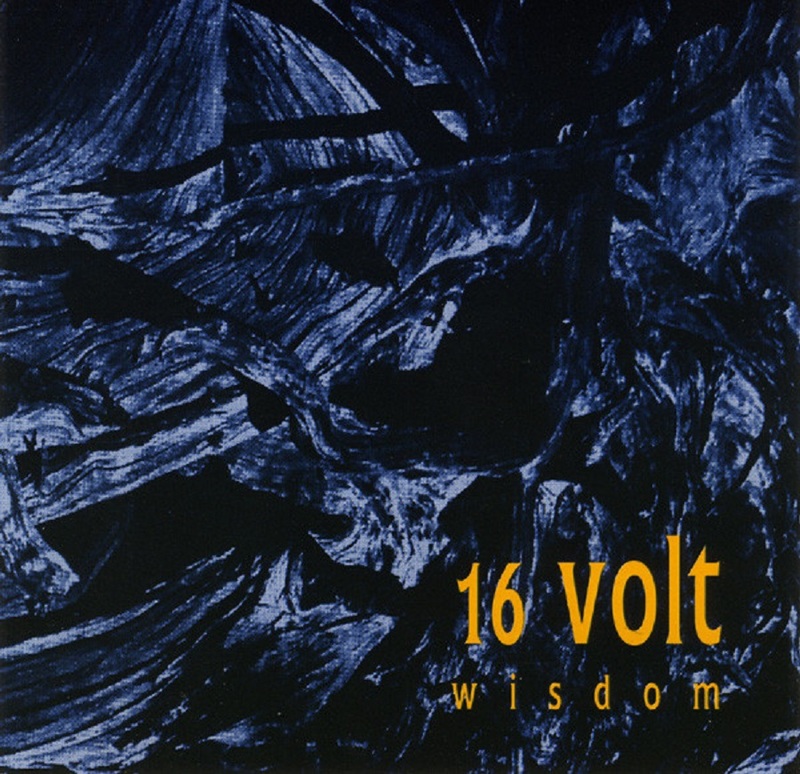 16Volt emerged with a very promising record in 1993, in the same spirited vein of the early Killing Joke and NIN offerings, leading them on a quite successful run during the nineties which ended with 1998's SuperCoolNothing. At first Wisdom may seem a little shy and not all that well rounded compared to the more confident next three albums of theirs, but, it's still a knockout, mainly for its directness and its casual, yet, dynamic spirit. 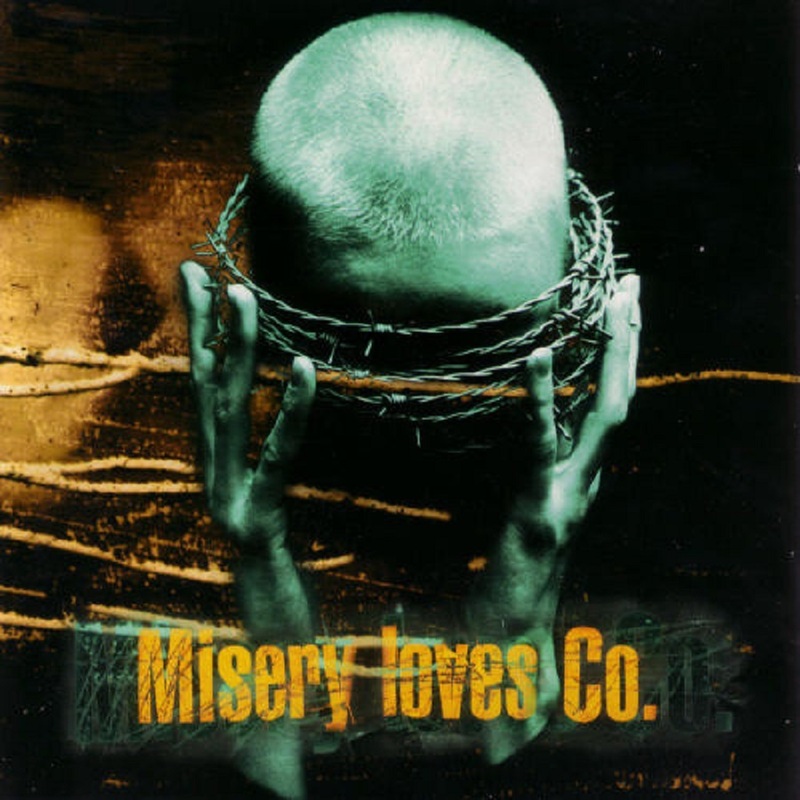 Swedes Misery Loves Co. came up with a great debut in 1995, but unfortunately the band didn't follow through with the buzz. Ministry are once again the main influence, while the album's vigor and pleasant heaviness can bring to mind acts like Godflesh and NIN. Had this band found more of their own voice in the albums that followed, they could have been a bit bigger. Conclusively, no matter how derivative, their self-titled LP is an enjoyable listen. From New York, Cop Shoot Cop go as far back as the late eighties, and released their solid, seminal record in 1993, when remarkable underground music was still coming out aplenty. More noise rock than industrial, Ask Questions Later is a politically charged record that has stood through time and grows with every listen. 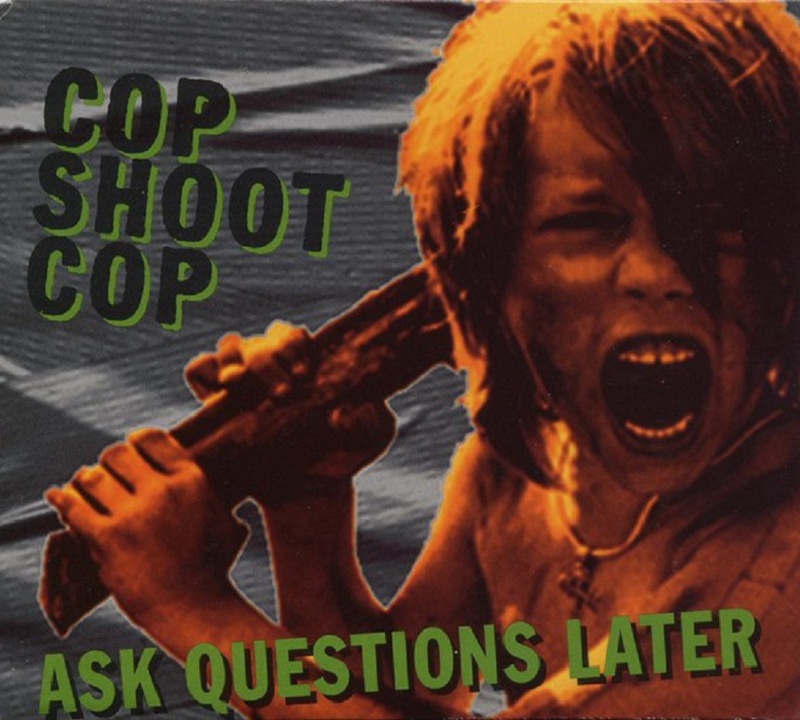 Sadly, Cop Shoot Cop released only one more album after that and disbanded in 1996. With an imposing moniker that nods to an excellent album from 1969 by Amon Düül II, German band Phallus Dei released Pornocrates in 1994, following the darkness they had set up with their previous efforts, Pontifex Maximus (1991) and Cyberflesh (1993). The album conveys a lot of moody psychedelic and ambient qualities, while it is often fearless and unreserved displaying a more radical metal spirit. The band is still alive and active today, yet, for some reason they have never become as popular as they should. 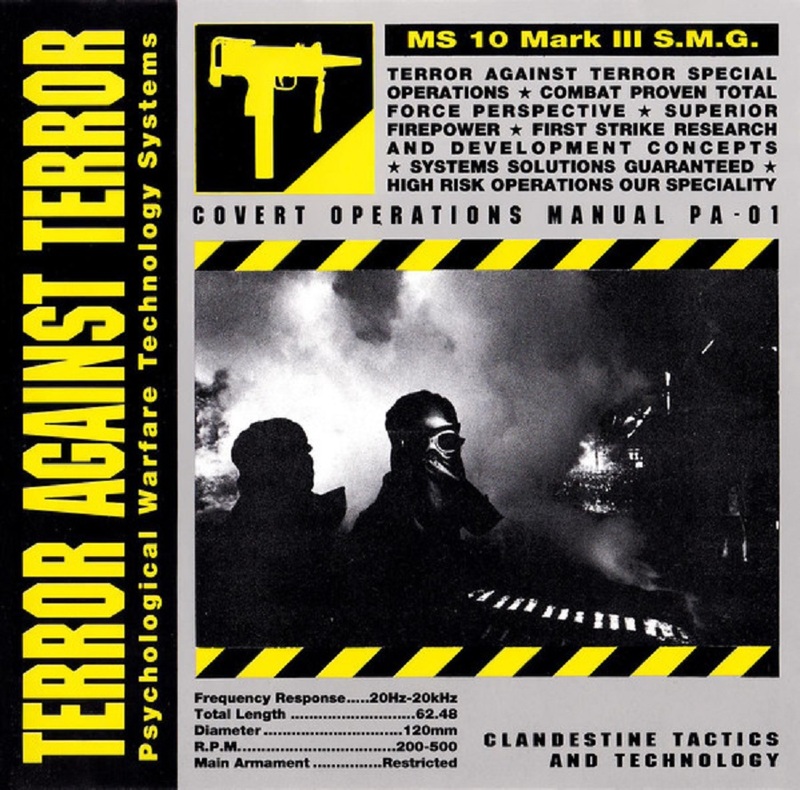 Terror Against Terror is a one-off project that many years ago Lustmord and Lagowski put together and released an engaging masterwork of EBM and dark electronica. Sounding relentless and harsh from end to end. Psychological Warfare Technology Systems is an innovative work that was recorded in the late eighties, a few years before its official release, and it was never succeeded by anything else.